At Aragormore Ragdolls, we breed Truly Beautiful Purebred Ragdolls. 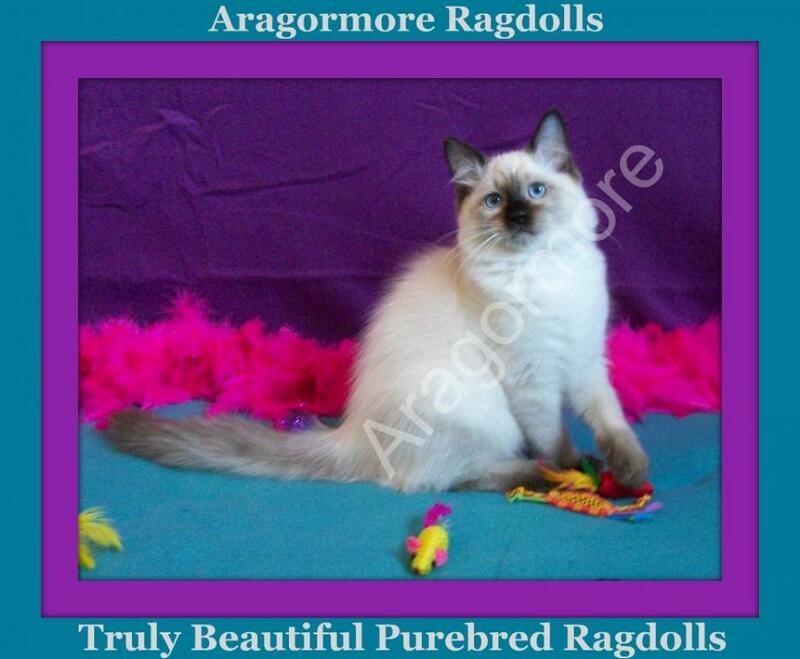 We breed Truly Beautiful Purebred Ragdolls at Aragormore Ragdolls. Brisbane, Queensland, Australia. We are Mother and Daughter "Doreen and Jerry". We live in South East Brisbane, Queensland, Australia. We are Registered Breeders with QFA (Queensland Feline Association). With our love for cats, We started with one Ragdoll and found we wanted more, hence our name "A rag or more". Aragormore Ragdolls is truly a 100% closed cattery. No cats are brought in, lent out or swapped around for any amount of time. Stud services are NOT available. Vasectomised Male services are NOT availaible. Please do not ask to save yourself from disappointment.